A simple look at the news and it’s easy to see that the U.S. economy, despite many issues constantly discussed and debated, is the largest in the world. It was in 2016 that the US topped a GDP of $18.6 trillion. And as many politicians remind us, our economy is reliant on a network of highways, bridges, airports, and dams for activity and businesses to thrive. And you can see that when the recession officially ended in 2009. However it seems that our nation’s infrastructure is not fairing so well. 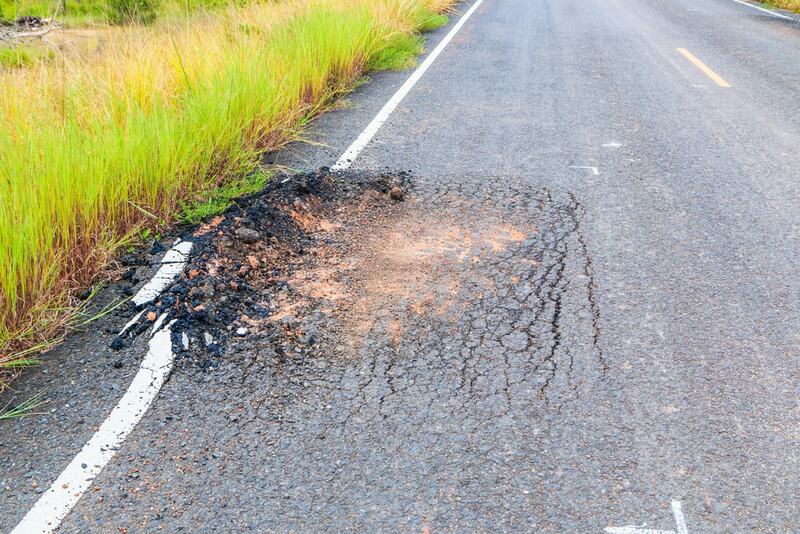 An estimated 11.2% of roads across the US are found to be in poor condition. That in turn leads to significant vehicle damage and major traffic delays. Back in 2014, Americans spent more $272 billion on vehicle repairs, fuel, and wasted time related to road trouble. If your commute ever takes you across a bridge this is extra cause for alarm as the current state of disrepair of bridges across the country is in the tens of thousands. 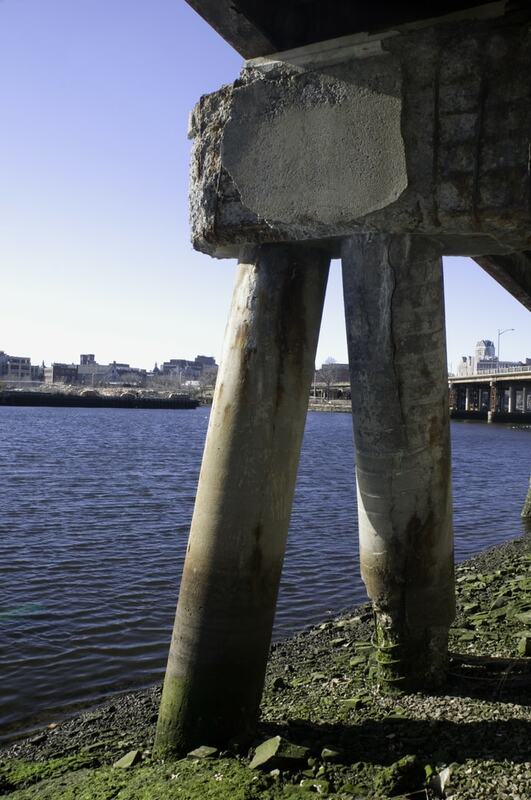 Those bridges are officially classified as structurally deficient by the US federal government. The two major US political parties, the Democrats and the Republicans disagree on some issues but when it comes to infrastructure repair, they mostly see eye to eye. However there was the case of recent reports that even as current US President Donald Trump made an ambitious proposal to spend over $1 trillion on fixing the country’s infrastructure, that plan shifted to his administration forming a Council on Infrastructure. It is an intimidating project, regardless of how it is done. When it comes to repairing roads, bridges, and dams in the United States the estimated cost is upwards of $2.4 trillion and may not be fully completed until 2025 at the earliest. 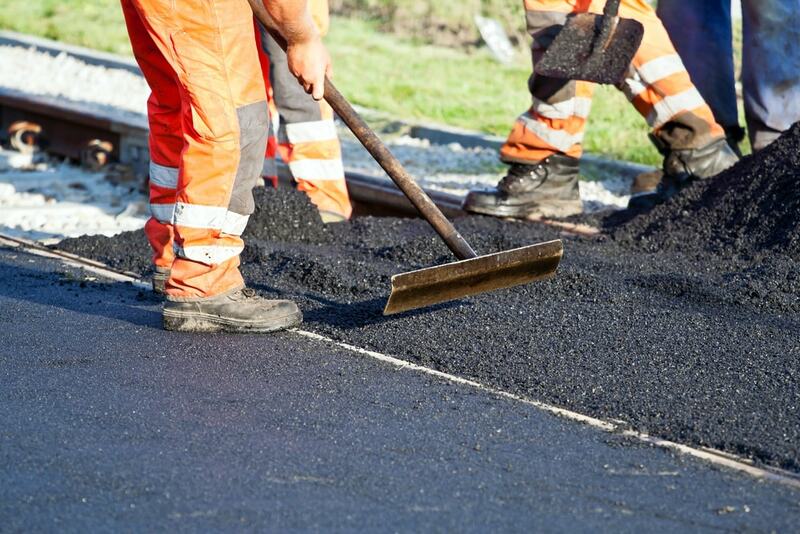 There are of course other major infrastructure repairs to take into consideration as well. That includes railways, airports, and wastewater infrastructure. Those would cost an additional $2.2 trillion. If you look at those numbers and think that perhaps we can save a bit by holding off on the repairs you might want a clearer picture as to how infrastructure affects us. It was in January that the Wall Street Journal conducted an exhaustive, thoughtful, extremely well-crafted project to get into the nuances of what leads to a major highway failing and how that failure affects us. The Wall Street Journal analyzed several data sets, in order to get a full picture of the ways I-95 is steadily failing. It is due to a combination of traffic jams, severely bumpy stretches of road, dangerous bottlenecks, and the alarming number of fatalities along the highway. It is no secret that the statistics for auto accident fatalities have been on the rise fairly recently. Couple those very public stats with a notoriously congested I-95, dangerous traffic jams cost ground shipping companies money while also driving people into a terrified frenzy. According to James Wolfe, the district secretary for Florida Department of Transportation District 6 the most direct way failing highways affect people is congestion. Congestion in turn affects driver behavior. People get impatient and drive less carefully as a result. The danger of accident and fatalities goes up in turn. We are living at a time where the auto industry and tech companies are envisioning a new kind of transportation future. And yet the issue of unkempt roads hasn’t quite been alleviated. These are impossible issues to ignore, no matter how you commute. Hopefully, solutions are being worked on.